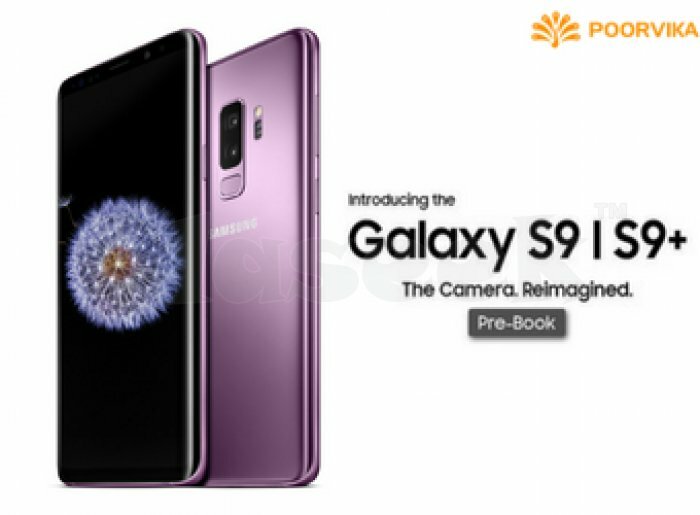 Dual Camera on the back make the Samsung Galaxy S9 plus look even more stylish and attractive. Pre Booking available online at Poorvika Mobiles with exciting offers. Grab it before it ends.